I understand your concern.If he’s dousing himself with cologne before a visit it may be to cover the smell of his poor hygiene or the reek of alcohol. It could also be that this scent has permeated all his clothing and even if he’s not slapping it on, his dirty clothes just permanently exude it.Respectfully, your husband should explain that you cannot be around scents and that you’d both appreciate if he got his outerwear dry-cleaned, he laundered his clothes, and showered before coming. 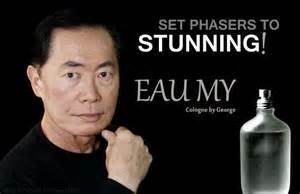 If your stepson just won’t do this, then your husband has to visit his son at his place or in the neutral zone.Recomend he set phasers to stunning. Kentucky legislators may soon debate whether to allow service monkeys to assist paralyzed adults with simple household tasks. A northern Kentucky lawmaker has introduced the bill at the request of a family that looked into bringing in a service monkey to assist their daughter, who was paralyzed in an automobile accident. The family found out Kentucky prohibits the use of service monkeys. “Like all families do, they were searching for ways to help,” Sen. John Schickel, R-Union, said in a recent interview. “Monkeys do not belong in human homes, whether as pets or service animals,” said Sarah Baeckler Davis, executive director of the North American Primate Sanctuary Alliance. She said monkeys are wild animals that need to socialize with their own kind. A Colorado doctor has an unusual offer for anyone with extra tickets to Sunday’s AFC Championship Game between the Denver Broncos and the New England Patriots: a free vasectomy. 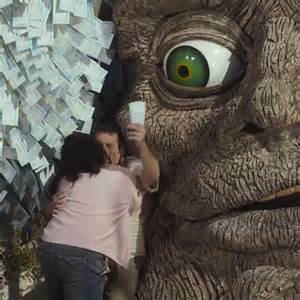 Doctor offers to prune Ticket Oak for play- off ticket.. Stub Hub! Kraft Foods is warning consumers about a Velveeta shortage that could temporarily leave shelves across America bare of their favorite cheese-like products.”It is possible consumers in any part of the country may not be able to find some Velveeta products on store shelves over the next couple of weeks,” Kraft spokeswoman Jody Moore told NBC News. Moore said “higher demand” and “a combination of factors” led to the supply chain issues. 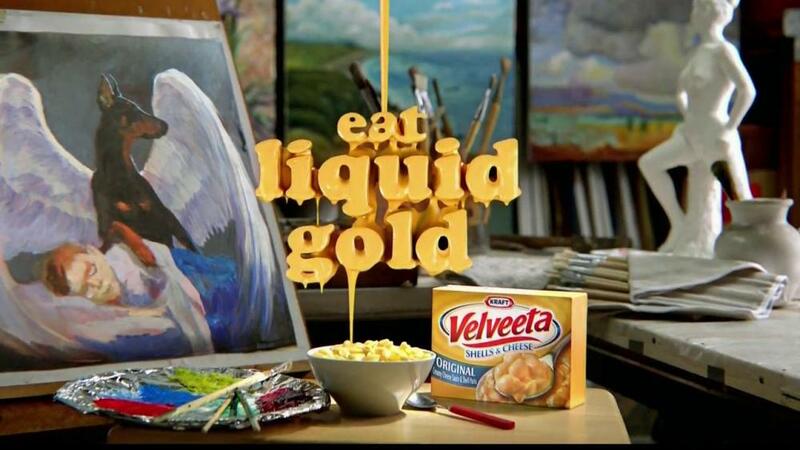 If you’re in one of the areas experiencing a Velveeta shortage, you’ll just have to ration your usage for the next few weeks until supplies return to normal. “Oh yeah, I’ve got Velveeta,” said Wayde, a manager at an Associated Food Store in Salt Lake City, Utah, who declined to give his last name.